Shannon Gurnee, a wife, mother, and author of Redhead Mom knows what matters when it comes to buying household products for a family. 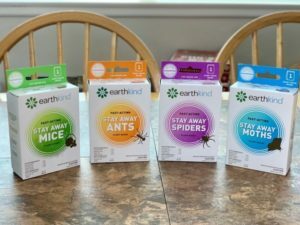 She shared her experience using EarthKind’s line of pest repellents in her home and offered readers a chance to try it for free. 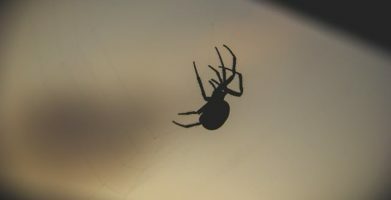 string(60) "Redhead Mom Uses Stay Away® Repellents for a Pest-Free Home"